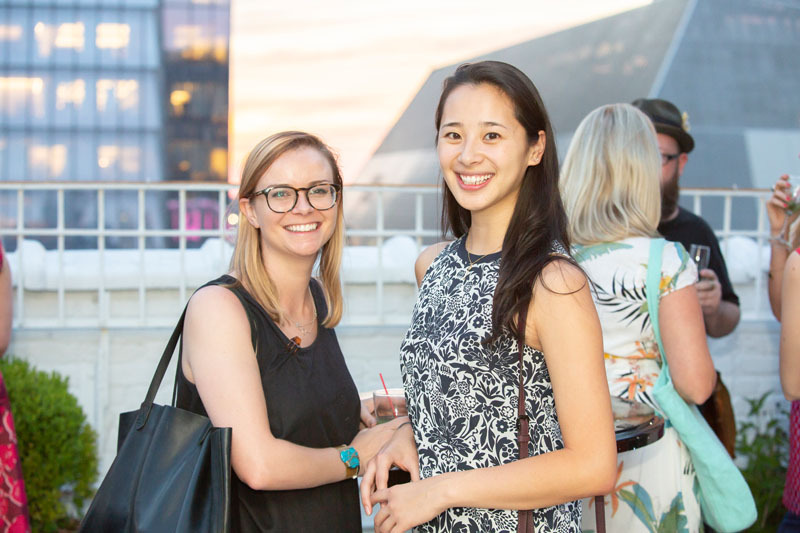 ÉLITIS partnered with Elle Decor to host its 30th anniversary party in downtown Manhattan. 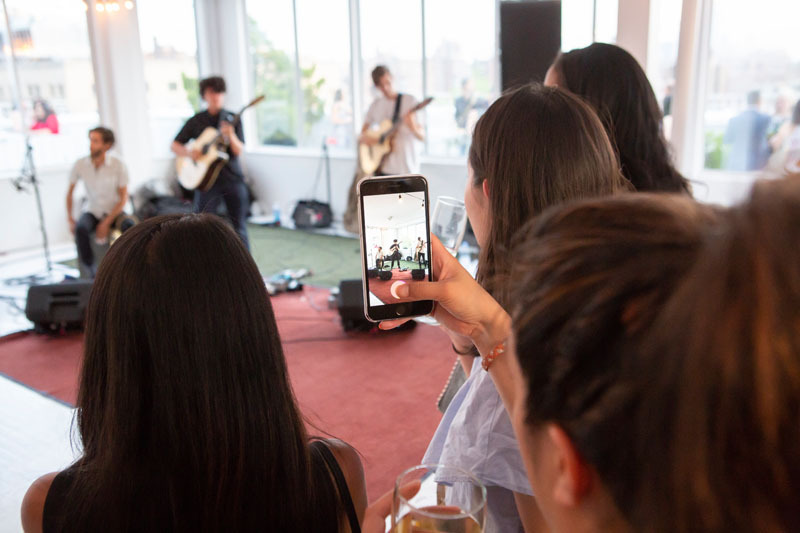 300 guests attended the celebration, which included a live performance by City of the Sun. 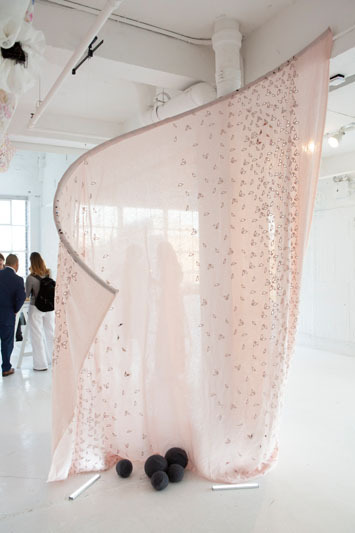 "To celebrate the 30th anniversary, ÉLITIS wanted to collaborate with ELLE DECOR to offer a poetic journey inspired by a tactile, emotional and visual exploration of matter," said Julie Marraud des Grottes, CEO of ÉLITIS. 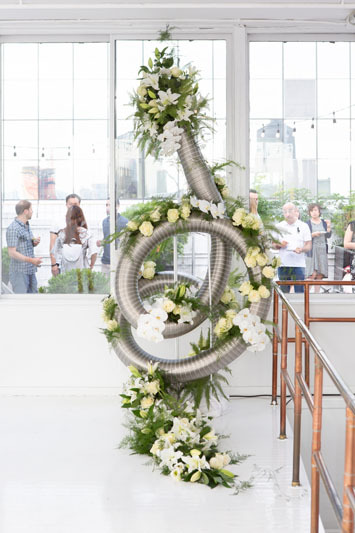 "Thanks to our clients and our sponsors, Flowers Creations and Eve-Marine Basuyaux, for helping us celebrate all 30 years of design, textures and colors." Write here…David Hamilton, Sean Sullivan, Reeta Gyamlani, Michael Tavano and Karen Marx. Karen Marx, Bill Pittel and Julie Marraud des Grottes. Wendi Jay and Olivier Thienpont. Julie Marraud des Grottes, Jessica Barragan, Justine Guérin, Olivier Thienpoint, Cyrielle Maubert, Marie Ducep and Marion Pégoud. Leonard Kowalski and Michael Rosenberg. Special Installation by Flowers and Creations. Lauren Corbin and Brittney Burford. Karen Marx and Jessica Barragan. City of the Sun live performance. Deanna First and Kailin Villamar. Taylor Kaplan and Stephanie Hom. Guests interacting with a photobooth. Special installation by Eve-Marine Basuyaux. Guests enjoying the rooftop terrace. 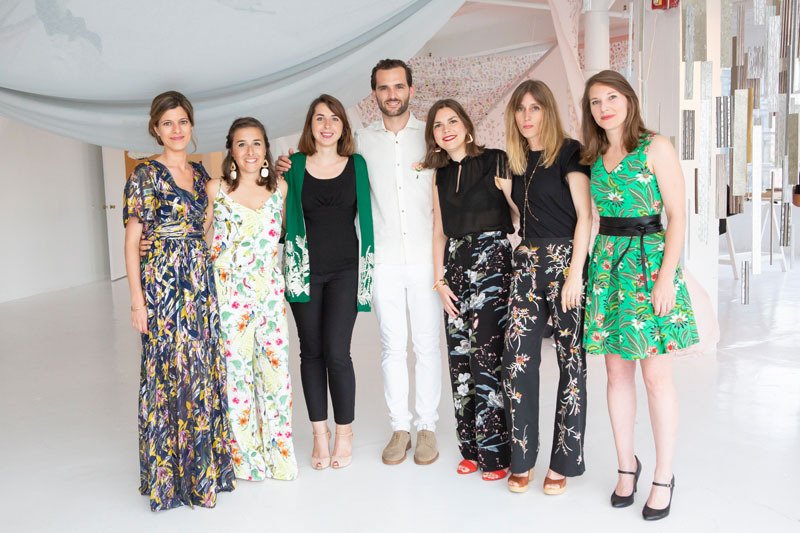 Special installation of a behind-the-scenes of ÉLITIS creations.